Canadian imprint Roots & Wings Music delivers its 2011 parting shot with a good old two tracker from Philip Arruda entitled ʻFeels Like Spaceʼ and backed with a remix from The Junkies. With the dust barely settling on Matt Star, Candy Csonka and James Teejʼs ʻSoftlyʼrelease, Roots & Wings Music are on a roll in terms of support and itʼs a label that is continually growing in stature. Hailing from Toronto, a city which is fast-becoming the new capital of electronic music across the Atlantic, Arruda is a relatively new producer but one that is really coming into his own after two years of hard work behind the desk. 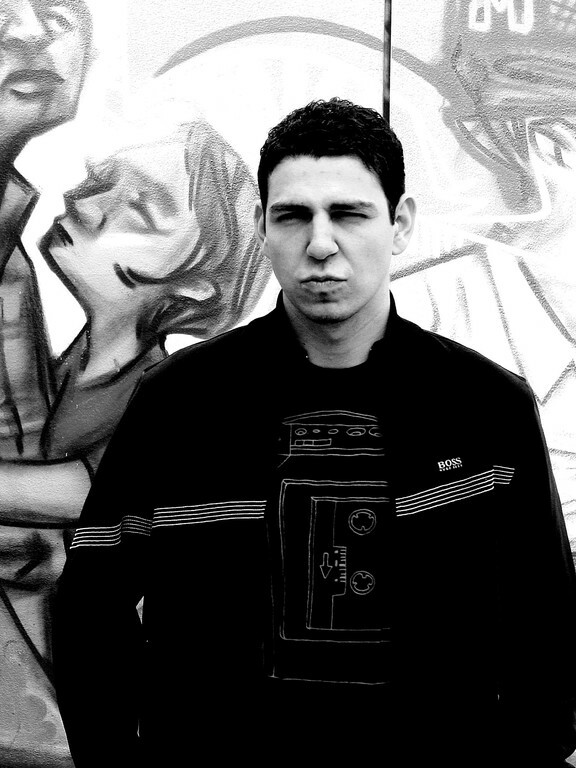 Having appeared on Roots & Wings first release the young producer can be considered a firm part of the labelʼs roster and history while pending releases for Rawthentic and Inmotion look set to push his name that bit further. ʻFeels Like Spaceʼ is a balanced piece of woozy groove that employs juddering drums and phased dynamics to create an individual and effective slant on modern house sounds. 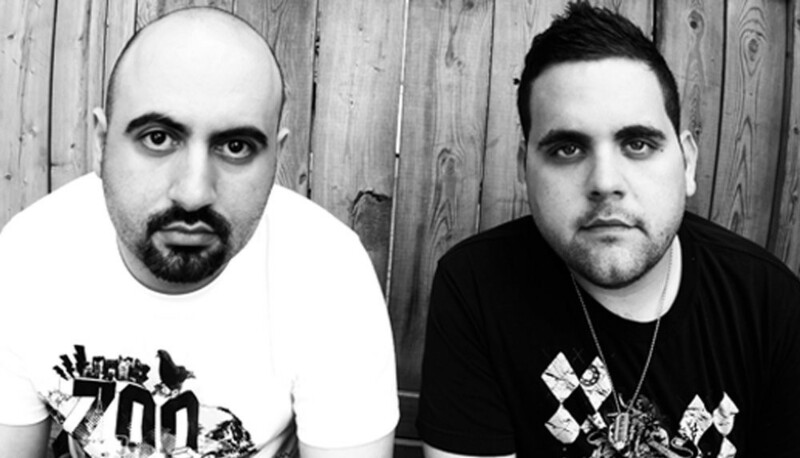 The Junkies, Canadian due Valentino Colavecchia and Vincenzo Nicolazzo, turn in the flipside remix and create a moody, low slung slice of electronic funk. Tight, fluid and atmospheric, it’s an interpretation that oozes dancefloor appeal and does so effortlessly with subtle drops, effects and filtering doing all the work. 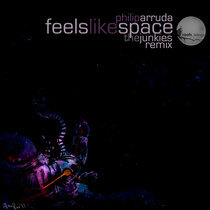 'Feels Like Spaceʼ by Philip Arruda is released on Roots & Wings Music on 31st December, 2011. Hi there very cool web site!! Man .. Beautiful .. Superb .. I'll bookmark your blog and take the feeds also? I am satisfied to find so many useful info right here within the put up, we want develop more strategies in this regard, thanks for sharing. . . . . . I really like what you guys are usually up too. Such clever work and reporting! Keep up the awesome works guys I've incorporated you guys to our blogroll.